Four large rooms, and a room divider to create a fifth room, as well as being able to open and close the whole house for lots of pretend play fun! Details include lights that turn on and off, moveable staircase and extra floor area to create larger rooms. 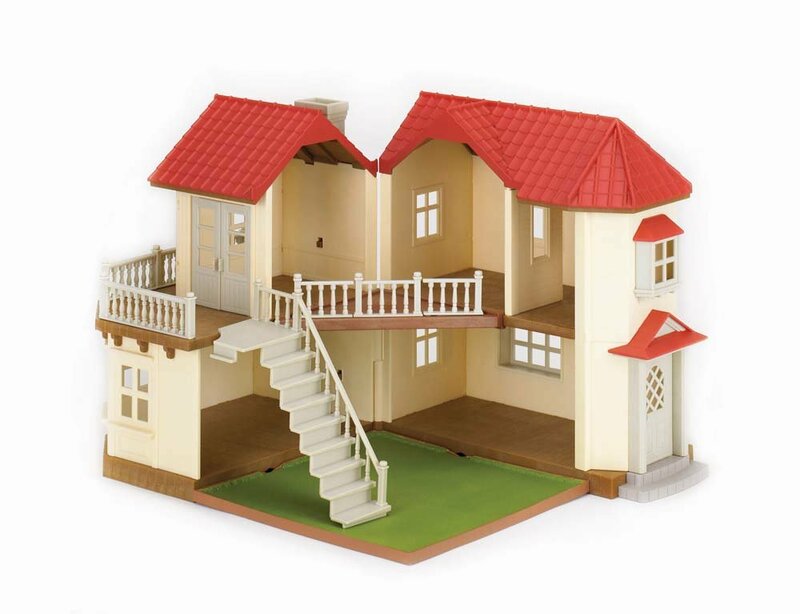 House measures 12" x 12" x 12"
Hours of creative, imaginative play time!